Hi, I’m Brad and I have been cleaning carpet in Pella area for over 10 years. I take pride in helping you keep your home clean for your family. The Carpet Cleaner Pella, is a locally owned family business, that was formerly part of Bruxvoort’s Decorating. 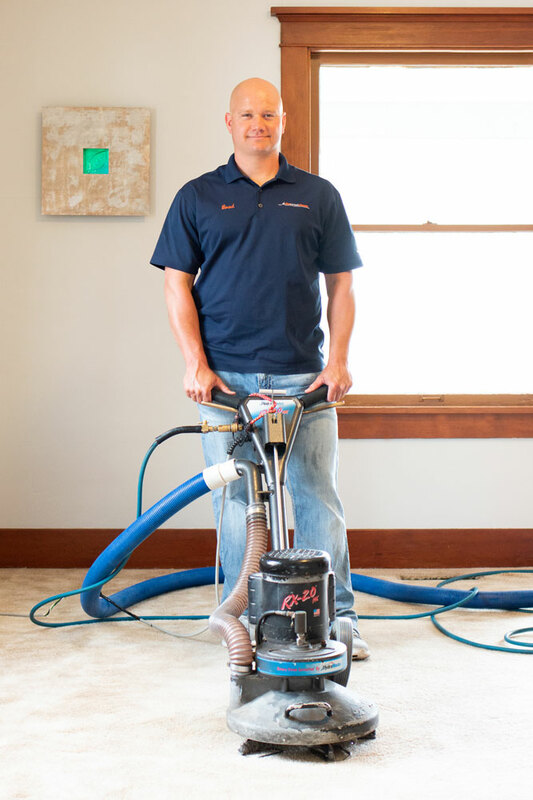 Because I am the owner and operator, I can make sure you are satisfied with your carpet cleaning experience from beginning to end. Your carpet is a large investment and we want to help you protect your investment with professional deep cleaning.